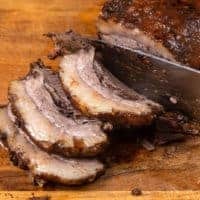 Cook Buttery Tender & Juicy BBQ Instant Pot Brisket! 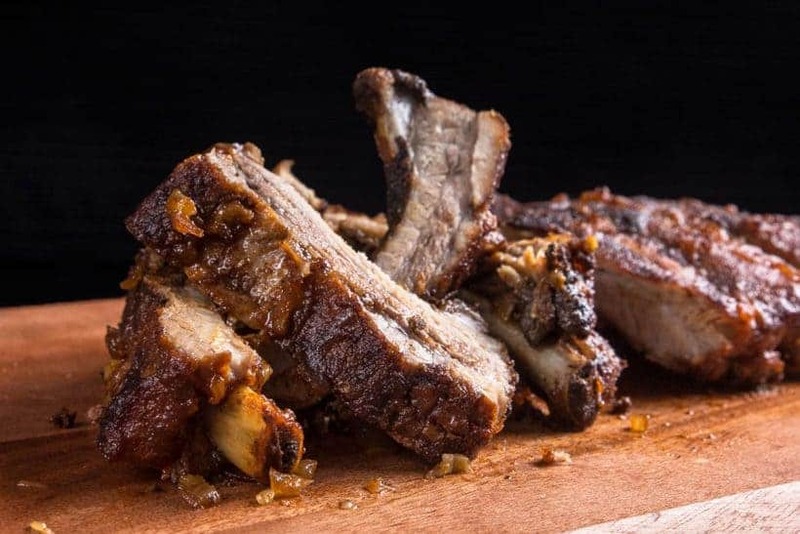 Your family & guests will enjoy this irresistibly delicious Beef Brisket with smoky-sweet-savory-spicy caramelized homemade bbq sauce. 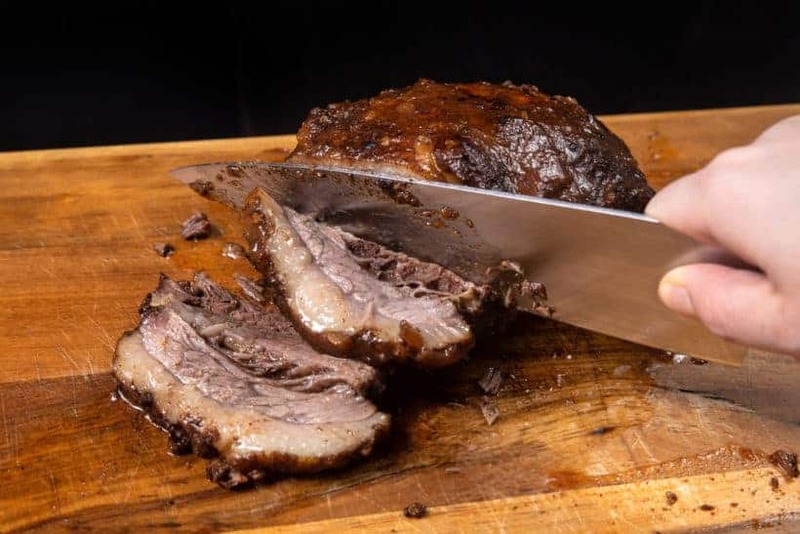 Beef brisket is a tough cut of meat. 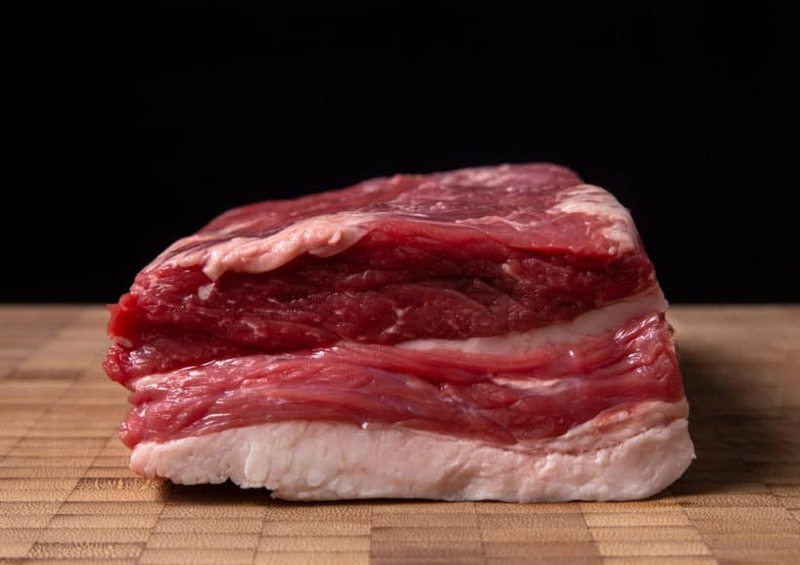 If cooked properly, brisket can be broken down into flavorful, tender goodness – a buttery rich beefy meat. yum! 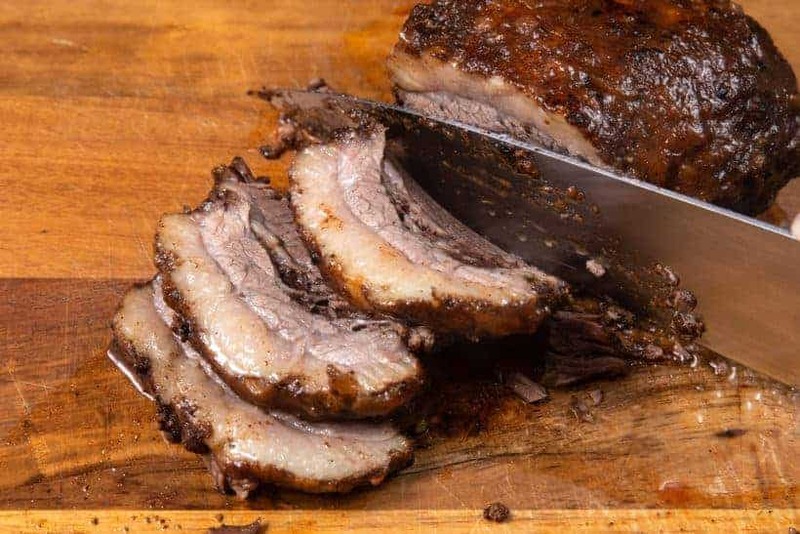 Traditional American Texas-style barbecue smoked brisket is usually prepared by rubbing the brisket with a dry spice rub, then cooking the beef brisket slowly over charcoal or wood. You’ll fall in love with the buttery tender beef with some chew, bursting with moist & juicy beefy flavors. Plus the super yummy smoky, sweet, savory, spicy homemade bbq sauce. oh soo good!! Saves you time, plus less hassle to make this deliciously gorgeous brisket to cure your bbq cravings! yaasssss!! Time to enjoy this Instant Pot Brisket! Super easy to cook Buttery Tender Juicy BBQ Instant Pot Brisket! You'll love this Irresistibly Delicious Beef Brisket with smoky-spicy homemade bbq sauce. 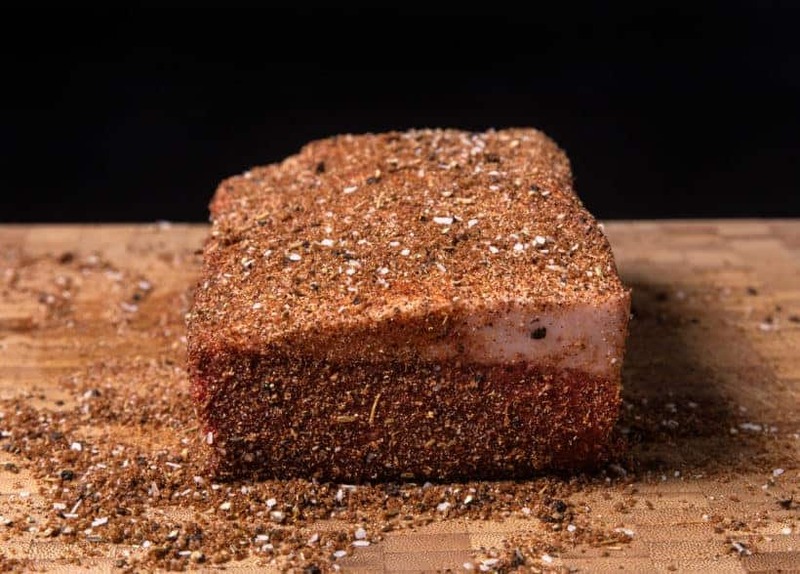 Dry Rub Brisket: In a glass mixing bowl, mix dry rub ingredients together. Rub the dry rub mixture on the brisket, then let it marinate for at least 2 hours (preferably overnight, so the salt can penetrate into the meat). 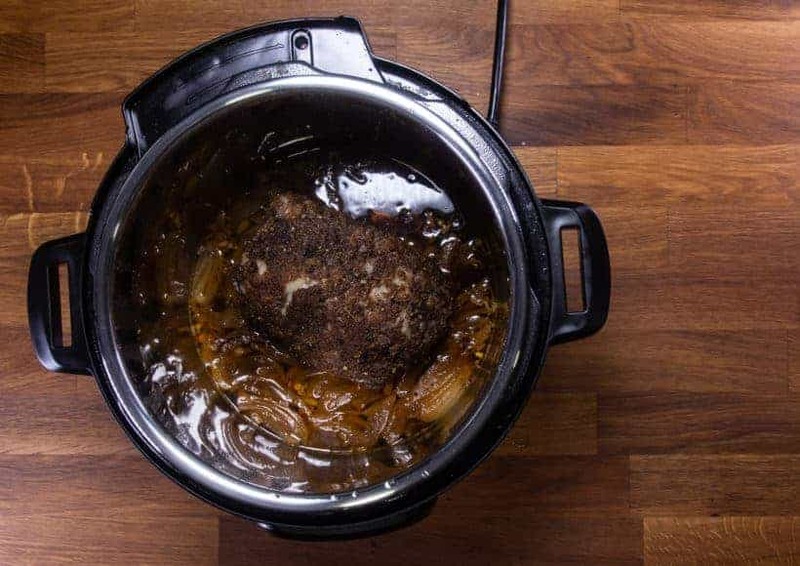 Pressure Cook Beef Brisket: Add sliced onion, minced garlic, 1 tbsp (15ml) maple syrup, 1 tbsp (15ml) honey, 2 tbsp (30ml) apple cider vinegar, 3 - 5 drops liquid smoke, and ½ cup (125ml) unsalted chicken stock to Instant Pot. Mix well. 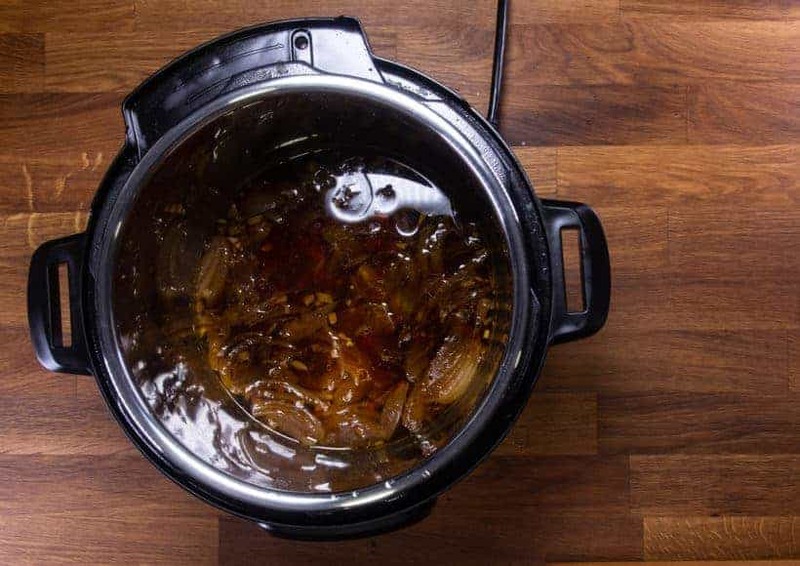 Add marinated brisket in Instant Pot. Pressure Cook at High Pressure for 75 minute and Natural Release for 15 minutes. Remove the lid carefully. Thicken Homemade BBQ Sauce: Carefully place cooked brisket on a chopping board and let it rest. If desired, use a fat separator to remove the oil from the BBQ sauce. Bring the BBQ sauce back to a simmer by pressing the "Cancel" button, then "Saute" button. Mix in 1 cup (250ml) ketchup, 2 tbsp (30g) Dijon mustard, and 1 tbsp (13g) brown sugar in Instant Pot. Let the BBQ sauce thicken by simmering for 8 - 15 minutes. Stir occasionally. Taste and adjust the seasoning with more salt if necessary. We like the fat cap attached to our brisket because it helps protect the meat from drying during the cooking process. But you can also use one without the fat cap. 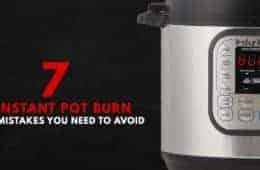 *Note: If you’re not trimming the fat cap, make sure to keep the fat cap facing up when you put it in the Instant Pot Pressure Cooker. 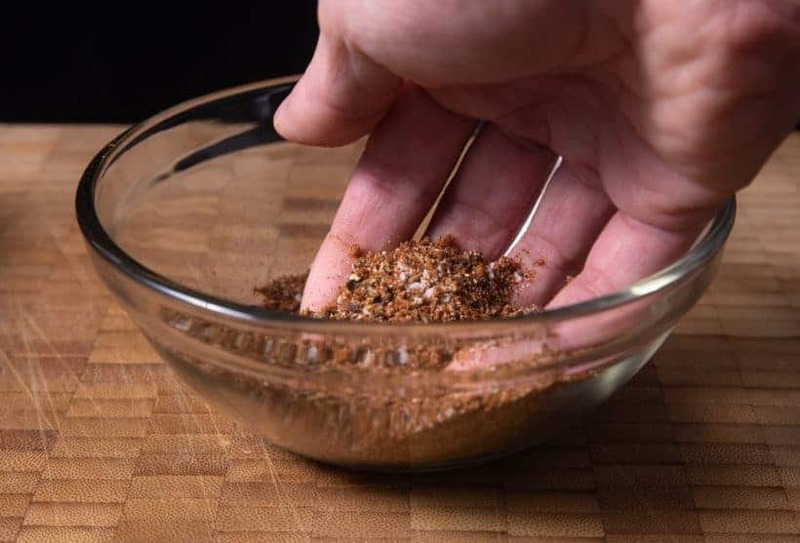 In a glass mixing bowl, mix dry rub ingredients together. Rub the dry rub mixture on the brisket, then let it marinate for at least 2 hours (preferably overnight, so the salt can penetrate into the meat). 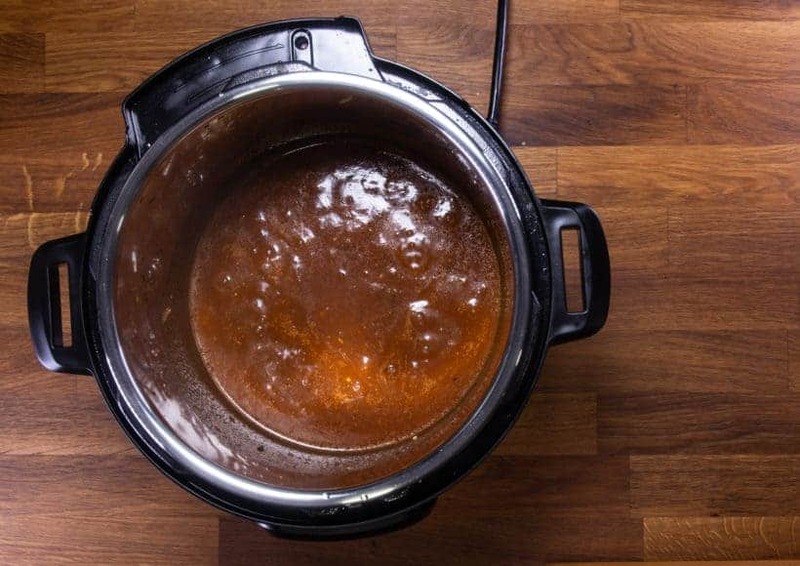 Add sliced onion, minced garlic, 1 tbsp (15ml) maple syrup, 1 tbsp (15ml) honey, 2 tbsp (30ml) apple cider vinegar, 3 – 5 drops liquid smoke, and ½ cup (125ml) unsalted chicken stock to the Instant Pot Pressure Cooker. Mix well. 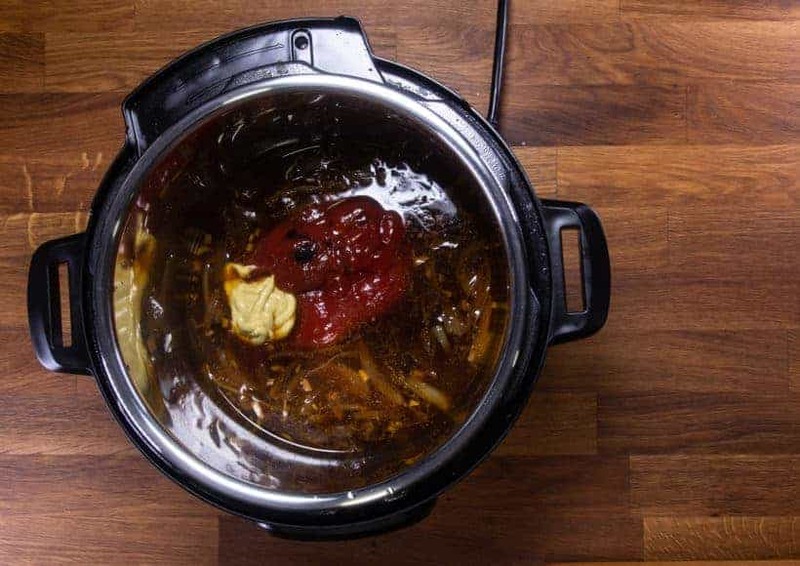 Add marinated beef brisket in Instant Pot. *Pro Tip: make sure to keep the fat cap facing up when you put it into the Instant Pot Pressure Cooker. 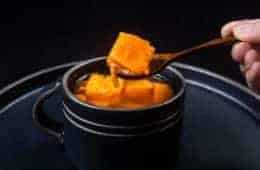 Pressure Cooking Method: Pressure Cook at High Pressure for 75 minute and Natural Release for 15 minutes. After 15 minutes, release the remaining pressure by turning the Venting Knob to the Venting position. 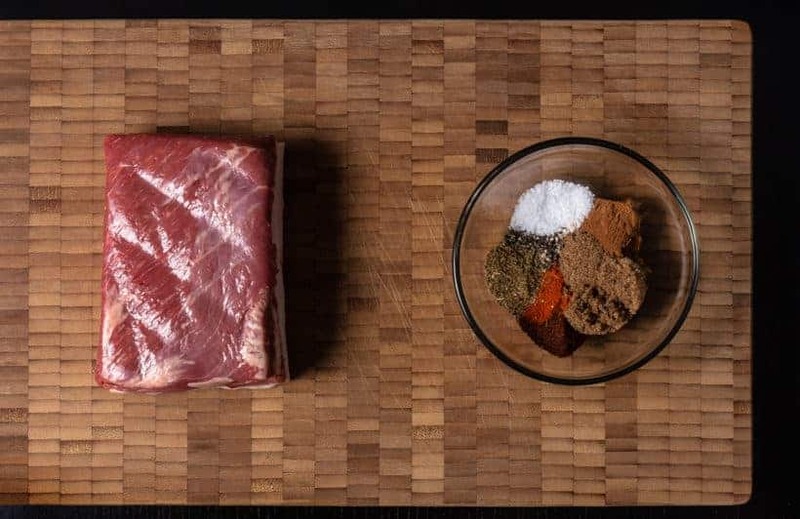 Carefully place cooked brisket on a chopping board and let it rest. If you think the sauce is too oily, now is a good time to use a fat separator to remove the oil. Bring the BBQ sauce back to a simmer by pressing the “Cancel” button, then “Saute” button. Mix in 1 cup (250ml) ketchup, 2 tbsp (30g) Dijon mustard, and 1 tbsp (13g) brown sugar in Instant Pot. Let the BBQ sauce thicken by simmering for 8 – 15 minutes. Stir occasionally. Taste and adjust the seasoning with more salt if necessary. 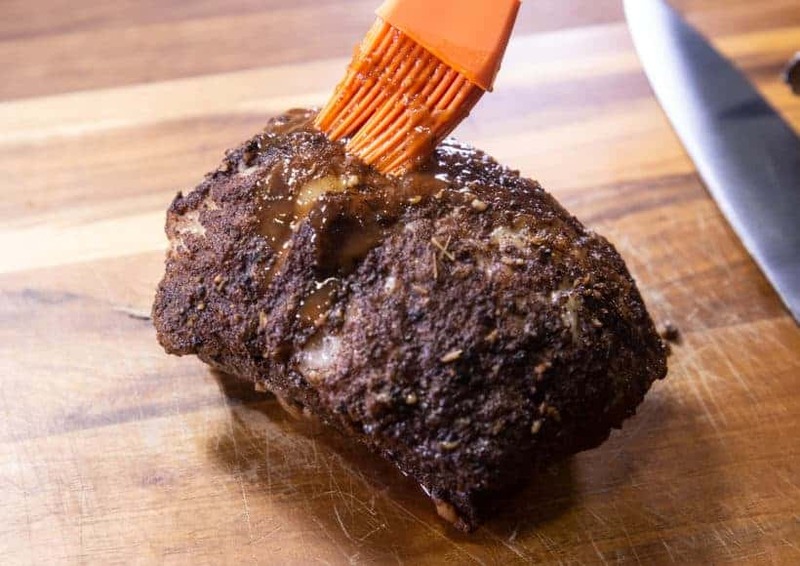 Generously brush the addictively yummy BBQ sauce all over the brisket. 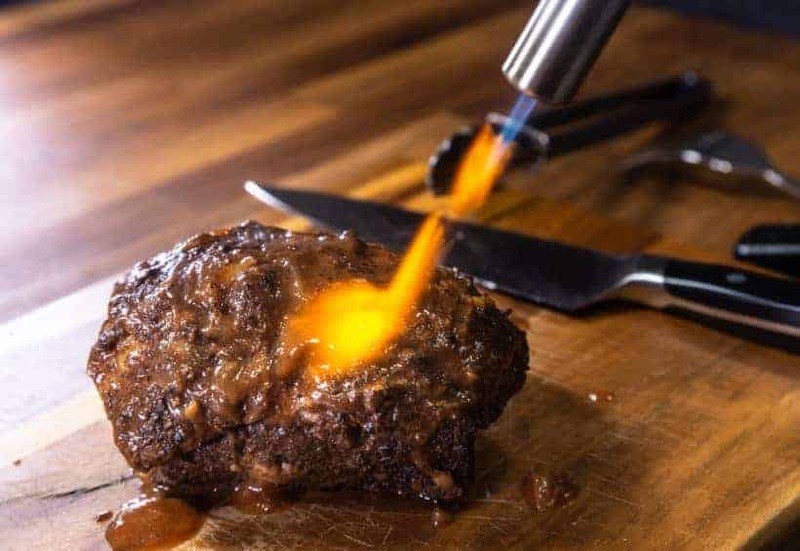 *Pro Tip: we used a blowtorch to slightly caramelize the BBQ sauce on the brisket to bring out more flavor. You can also caramelize by broiling in an oven. 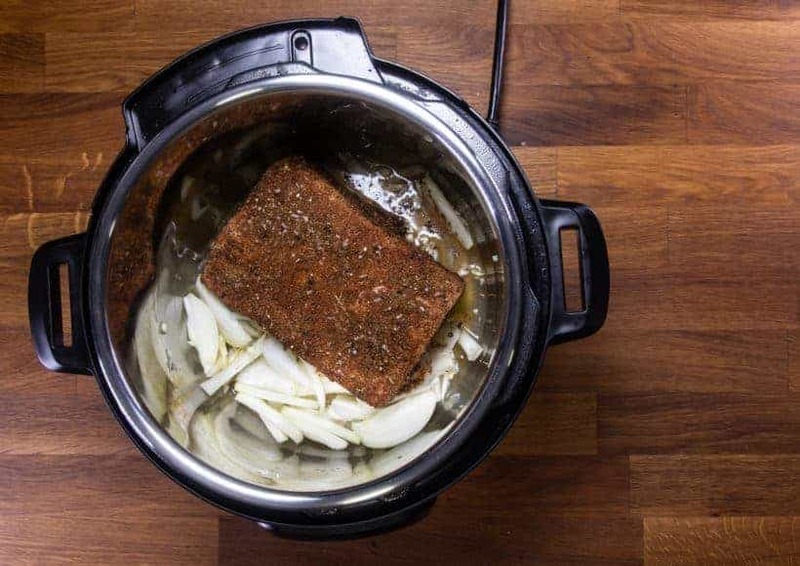 Slice your Instant Pot Brisket against the grain to maximize tenderness. *Pro Tip: If you didn’t marinate the brisket long enough. You will want to sprinkle some salt on the sliced briskets to season them better. Your delicious & beautiful BBQ Brisket is ready to serve! Serve with BBQ sauce. Can you break down the amount we should cook bigger briskets for? The cooking time will depend on the thickness. If your brisket is close to 3″ thick, I recommend cooking it for 90 minutes plus the natural release. 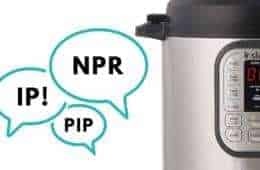 Hey, I feel like an idiot asking this, but when you say the fat cap facing up, does that mean the fat is at the top or the bottom when it’s sitting in the instant pot? Great and sauce was to die for! Thank you! I Made this recently and it came out great! Saved a lot of time pressure cooking this brisket. LOVE LOVE all your recipes!! 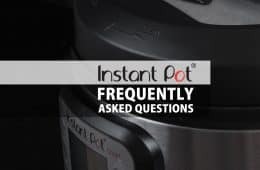 I tell everyone I know who has an instant pot to look you up! Like EVERY other Amy+Jacky recipe we have tried, this did not disappoint!! Amazing flavor, clear, concise directions, and a restaurant worthy result! I am so thankful that I stumbled onto your site, the two of you have a true talent for making beautiful, delicious….memorable meals!!! So thankful to have you stumbled onto our site!! I made this once and loved it. I’m planning on tripling the recipe though–what do you think the cooking time should be? If the thickness of the meat is the same, the cooking time will be the same. This was fantastic. I seasoned the brisket the night before. I was unfortunately unable to get the sauce to work out for me because there was just too much liquid and fat. Next time I will trim the fat cap some. I served it with a really good local bbq sauce we love, homemade baked beans, Mexican Street Corn and some soft rolls. It was perfect. Thank you for the recipe! 1. Would you use the “point” or the “flat” of the brisket? I have a whole brisket and I don’t want to cut it in half. 2. When are you going to come out with a cookbook of all of your recipes? I used a whole flat brisket that I cut in half and put one on top of the other. It was perfect! This is just amazing. Only thing is the fat cap i got might be a little too thick, if it was a but thinner, that would be perfect. Will make it again with a thinner fat cap for sure. And the bbq sauce it very tasty, saving it for other uses since its a bit too much. This was a wonderful recipe! The brisket was so tender it practically fell apart. 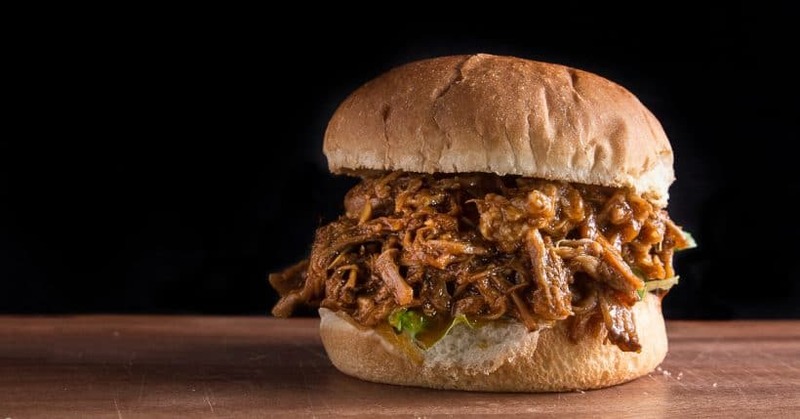 The BBQ sauce is worthy of a stand-alone sauce for other kinds of beef. I forgot to add the liquid smoke, unfortunately but will add it to the leftover sauce. I served the sauce on the side so we could put on as much or little as we wanted. My sister was coming over and bringing a side dish. I thought grits (I’m in North Carolina) would go well with it. She’s on a keto diet and grits wouldn’t be on it but she found a recipe for cauliflower grits with cheese, topped by roasted mushrooms and walnuts (also a delicious topping). Authentic grits–no–but very good! Thanks for another great recipe! Excellent recipe. I did slightly modify: 8-10 drops of liquid smoke during pressure cooking of the brisket. I also added a diced carrot and celery stalk to complete the mirepoix. I pressure cooked the brisket (2.5 lbs) for 80 minutes. I added 8-10 drops liquid smoke to sauce after brisket removed. An immersion mixer produced a sauce with excellent texture and flavor. Served on brown basmati with a side of steamed green beans. I can’t wait to make this meal again. All my cooking life I have tried to cook tender brisket, to no avail until I tried this recipe today and I am delighted with the result. The left over sauce I am keeping to flavour sausages etc. Many thanks. The seasoning is awesome and overall it was easy to make. I made roasted potatoes, carrots and zucchini with it. The BBQ sauce was amazing, I used some corn starch/water to thicken the sauce up even more. The meat was good but a little dry and I am not sure where I went wrong. I am thinking I cooked it too long or the cut of meat wasn’t as good as it should have been. Adding the potatoes, carrots, and zucchini will increase the get up to pressure time which could have been the reason why the brisket was a bit overcooked. I recommend reducing the cooking time by a few minutes next time. 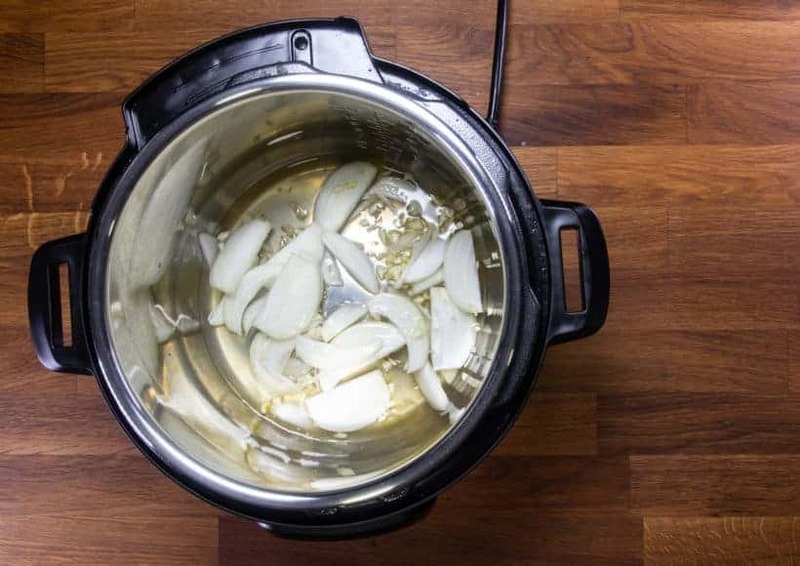 Your recipe calls for putting the brisket directly on top of the onions, etc., before pressure cooking. 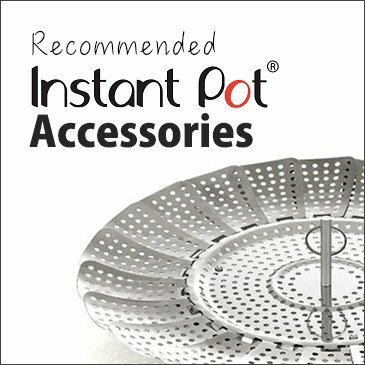 Wouldn’t this enourage the bottom to stick to the inner pot, or does the liquid prevent that? Thank you for your question. The liquid will prevent the onions from sticking. I have a point cut of brisket that’s more than the 2-3 pounds. 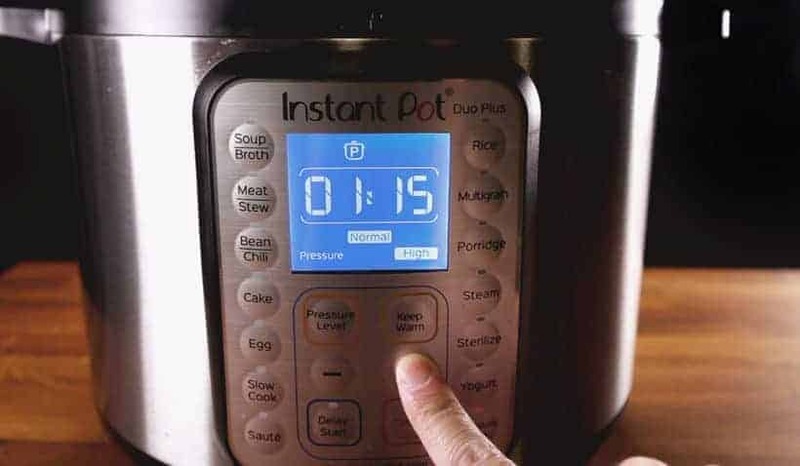 Any idea how to adjust the cooking time or is it the same? 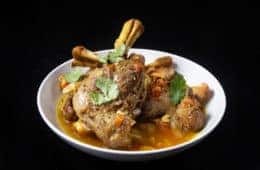 This recipe looks fantastic….I really want to try this today! Thank you for your question. 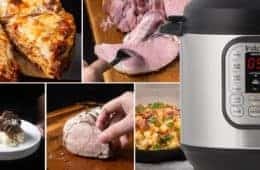 The pressure cooking time will depend on the thickness of the meat. Looks delicious! If I want to make a larger brisket of say 5 pounds, can I stack them? How Much more time would you add? Thanks!! Thank you so much for your question. I recommend putting them side by side. The cooking time will depend on the thickness. If it has the same thickness, the cooking time will be the same. Wow that is a LOT of fat on that boy. Usually we trim to 1/4″ for smoked brisket. Thank you for your comment. Yep, it is! It is usually trimmed, but we prefer the overall taste with the fat cap on.